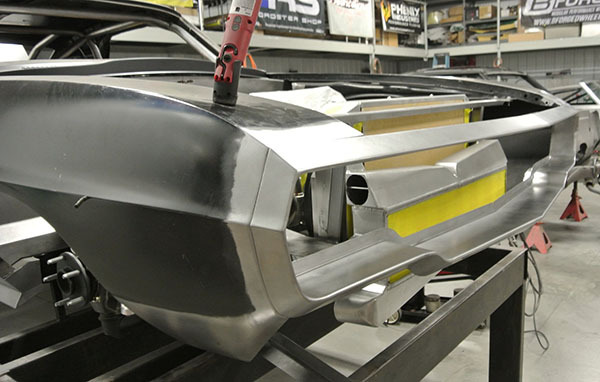 Although this car is still in bare metal it’s worth taking a look at the craftsmanship going into this build. 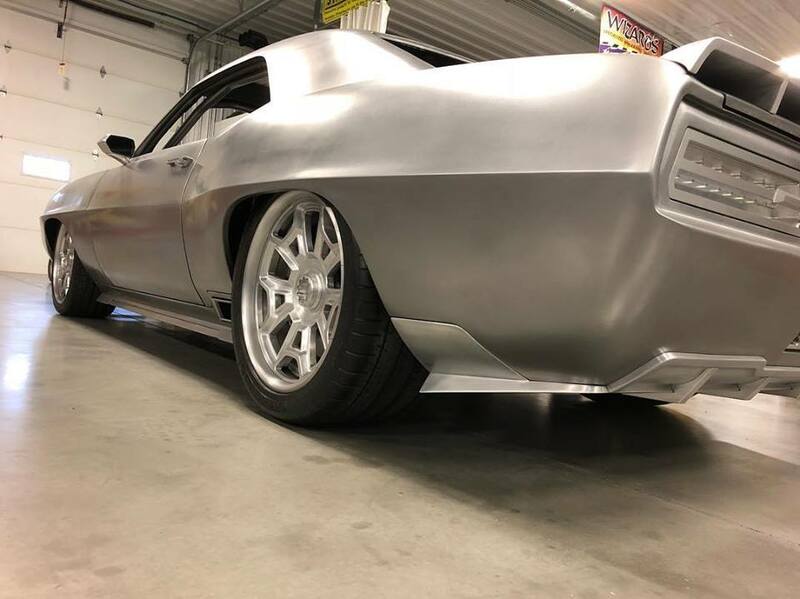 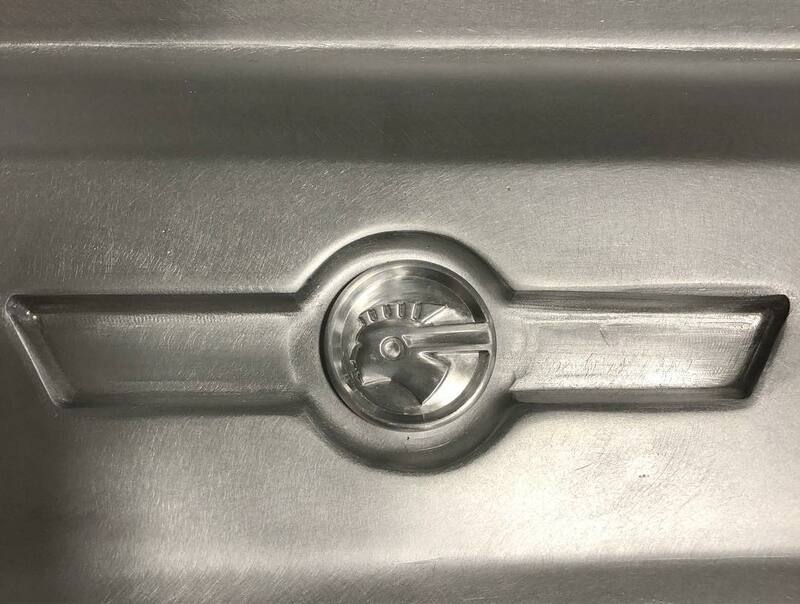 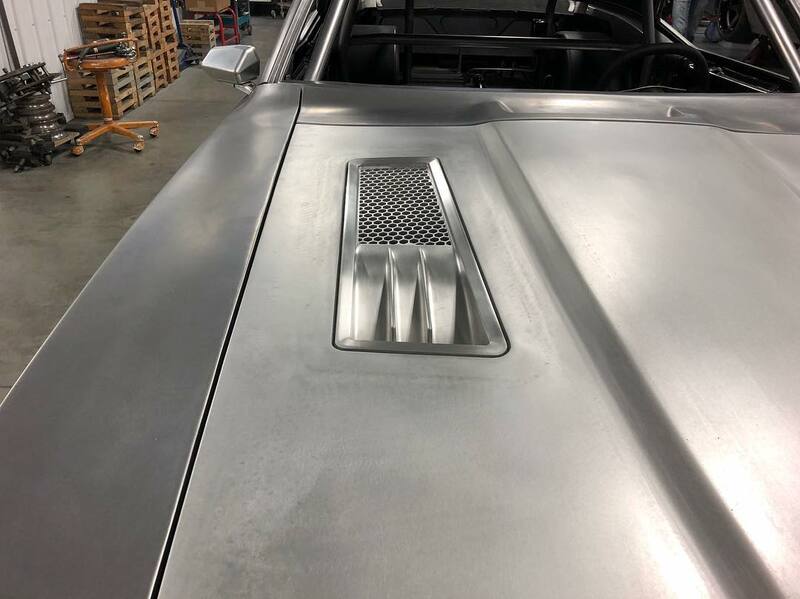 Rarely do you get to see so much detail before the final product is revealed, but BBT Fabrications continues to wow us with their creativity and skill for metal shaping. 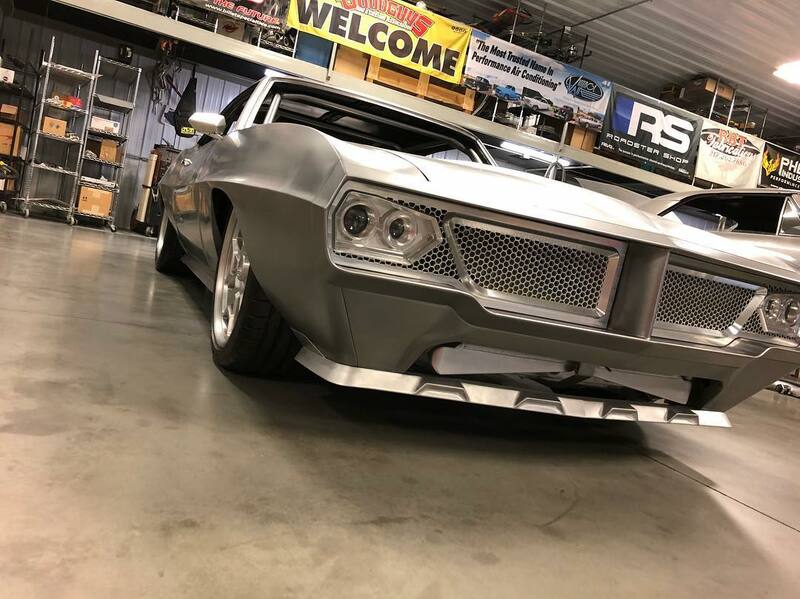 You may have already seen this car at the HRIA booth during the 2018 SEMA show sporting a Roadster Shop Fast Track IRS Chassis, Wilwood Brakes and a tough as nails, Bowler prepped Tremec T56 transmission. 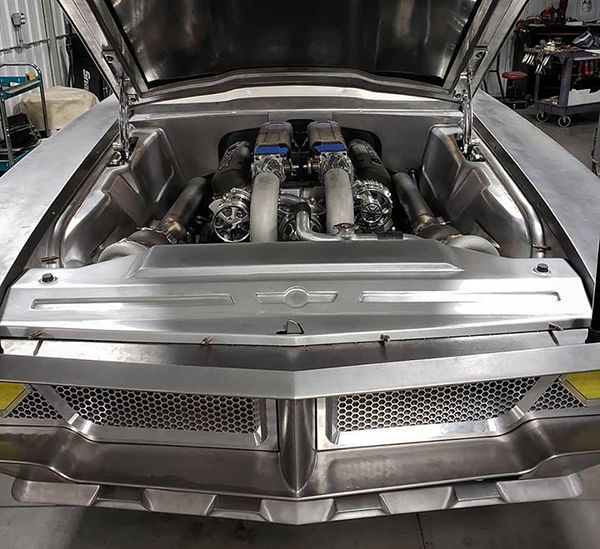 To make sure it’s “one-of-a-kind”, BBT is performing extensive body mods with their signature attention to design detail and metalwork as well as hunkering it all over a set of one off, custom wheels. 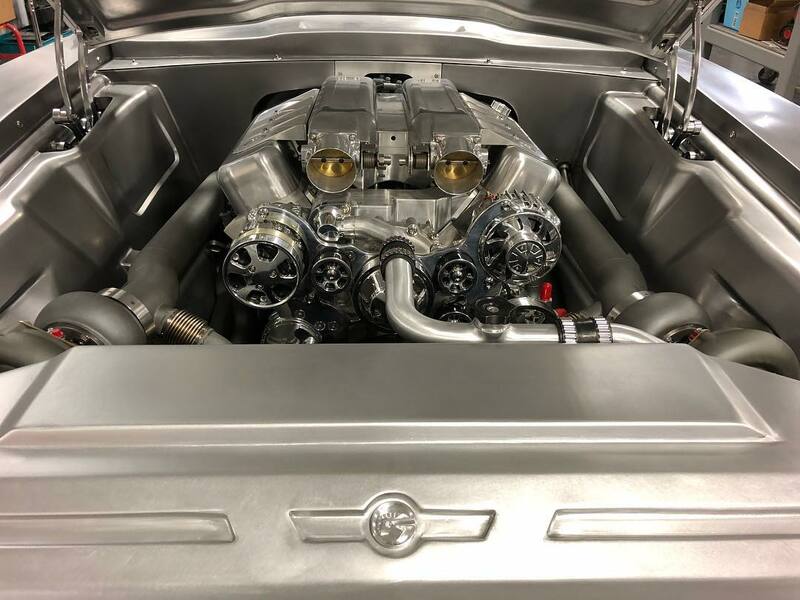 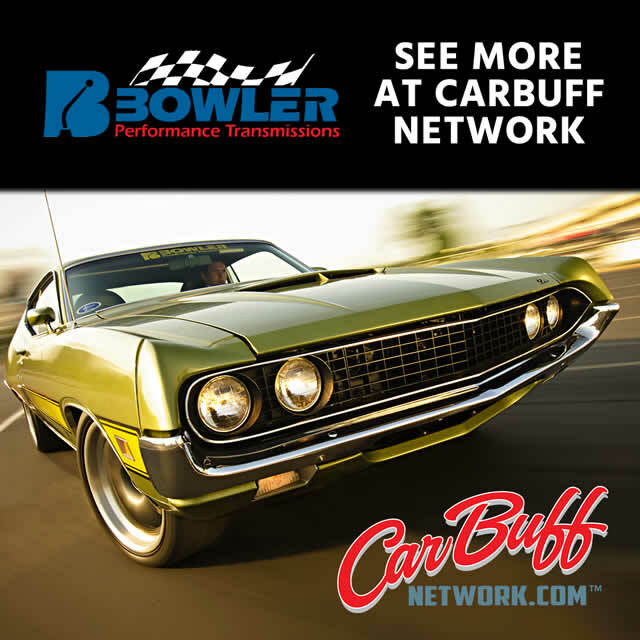 And, for what might just be the most important part- staying true to its roots- powering it with honest-to-goodness Poncho Power, built and twin turbocharged by Butler Performance, one of the best known names in big Pontiac Power.